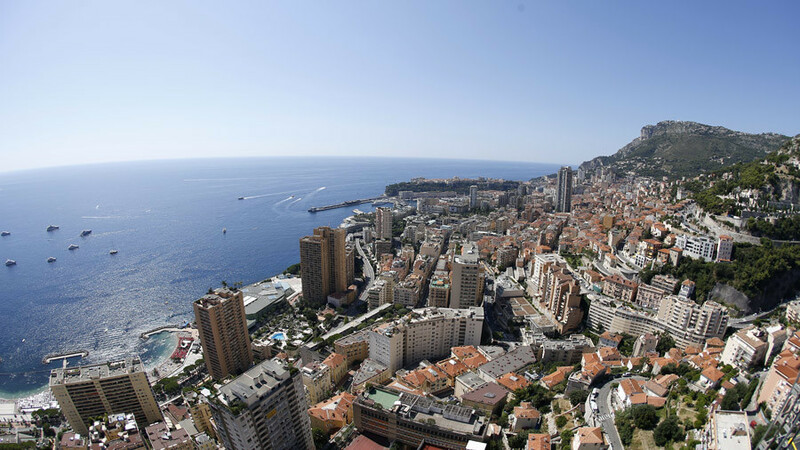 The tiny principality of Monaco has become so attractive to the super-rich willing to shelter their funds from taxes that reigning monarch Prince Albert II has given the green light to an offshore urban development project. The world most cozy tax haven has a luxury property crisis due to lack space for the 2,700 multi-millionaires, expected to settle there over the next ten years, the Guardian reports. 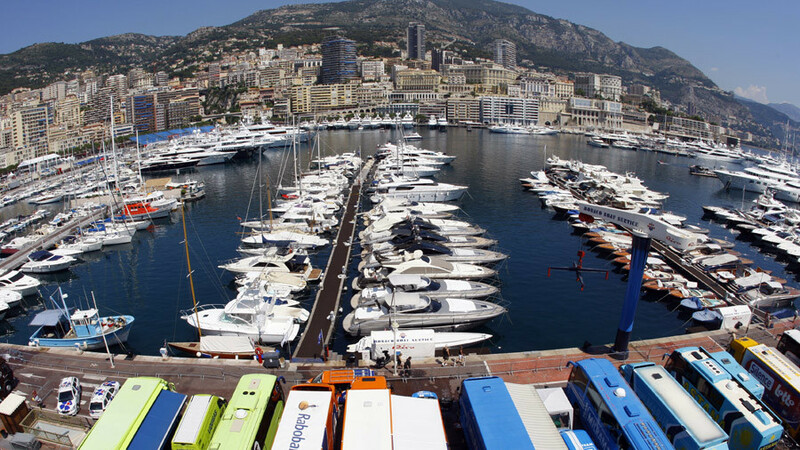 Monaco is about the same size as New York's Central Park and has a population of about 38,000 with only one in five a Monegasque, according to the FT. Nearly 35 out of every 100 Monaco residents are reportedly millionaires, with more likely to join them from across the world. 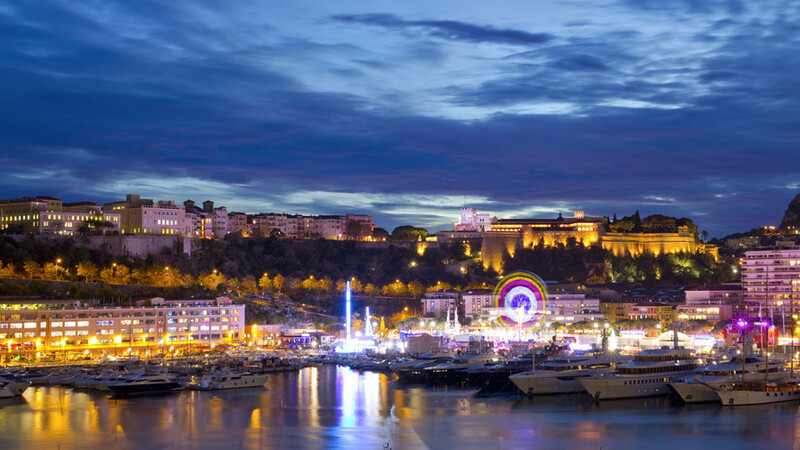 The new Portier Cove ecological neighborhood is projected to add six hectares (60 thousand square meters) to Monaco’s current territory of two square kilometers. The reclaimed land will allow the building of 120 expensive luxury houses. 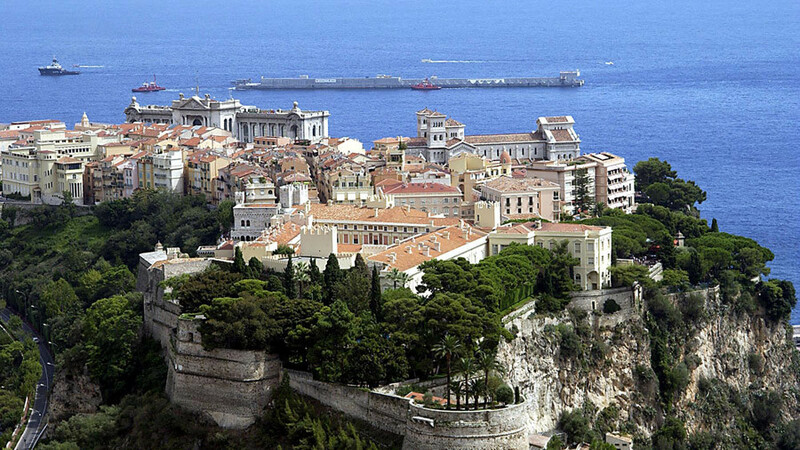 The current cost of property in Monaco is about €90,900 per square meter and is second only to Hong Kong. 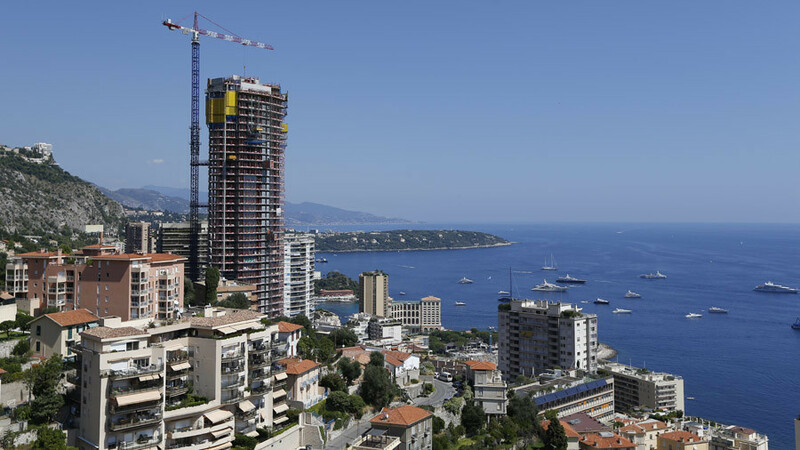 Constantly increasing demand and a severe lack of supply has sent Monaco prices “through the roof,” according to Edward de Mallet Morgan, the global super prime residential partner at London-based estate agency Knight Frank. The project is regarded as vital for the continued growth of the microstate. No new-build apartment went up for sale over last year, according to the state statistics agency IMSEE, as quoted by the Guardian. Previous plans for a larger reclamation scheme were canceled due to the 2008 financial crisis along with environmental concerns. Bouygues, the construction company, involved the two billion dollar project, pledged no damage would be done to the environment. According to the firm, all the important sea species have been relocated to a new reserve with 3D-printed artificial coral reefs installed to house wildlife.